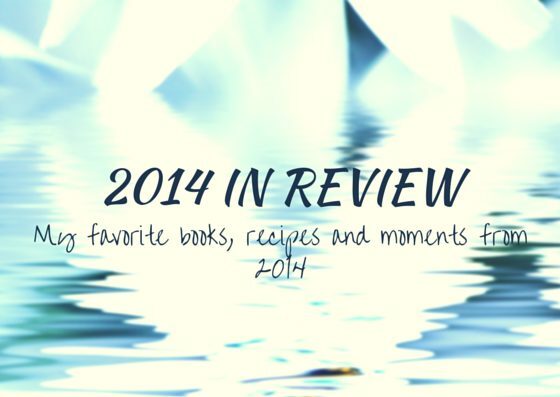 A look back at my favorite books, recipes and moments from 2014. 2014 is through. It’s so hard to believe, isn’t it? I don’t think I’ve ever remembered a year going by quicker than this one. 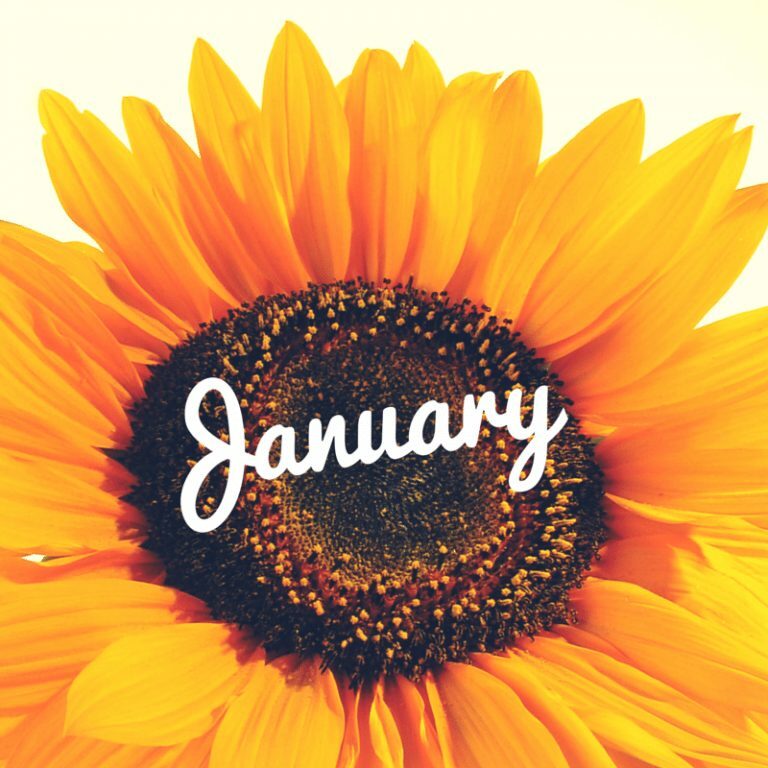 This past January, I learned from my friend Pam about the importance of giving yourself a performance review at the end of each month. This is a time of reflection and enrichment… a time to give extra thanks for all the blessings and reflect on things that made us stronger. 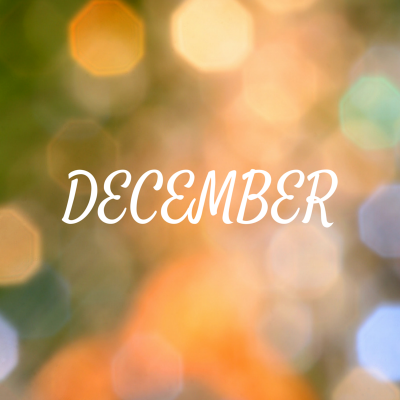 I’m going to be sharing my monthly “performance reviews” going forward here on the blog, but I thought it would be a great way to wrap up 2014 on Dine & Dish as well. Inspired by this post on the Victoria McGinley blog, I’ve decided to share my 2014 year in review in a similar format as Victoria. I hope you’ll reflect along with me! Favorite recipe I made: I made this recipe for my client, King’s Hawaiian, and have since made it at least 10 times for various events! It’s one of those awesome appetizer recipes to take anywhere. I read: The Husband’s Secret, and loved it! I also loved reading this blog post on Happiness Resolutions and was fascinated by this post on answering difficult emails. We talked about: The weather and I discovered I had nothing to complain about compared to some of you. You shared your favorite books from 2013, and in turn I added a ton of your suggestions to my ever growing “to be read” list on Goodreads. You loved: This instagram photo made you smile and this blog post received the most comments. 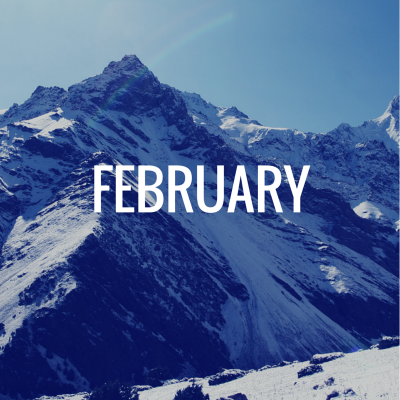 What I remember most: With February winter finally arrived and I was completely over it after several days of snow and frigid temps. My kids loved it though. A highlight of February was heading to Oklahoma to visit my sister for a veg and binge on TV weekend. We watched “Call the Midwife“, drank wine and took naps. It was lovely! The older two girls got dressed up for Daddy/Daughter dance and had a great time. Professionally, I got to spend a day with some wonderful Midwest Dairy Wives sharing tips for starting a blog and using social media. Favorite Recipe I Made: You and I both loved this Crabby Mac & Cheese recipe. I still dream of that creation! I read: The Rosie Project which I loved. I still wasn’t feeling very well in February so wasn’t reading much then either. We talked about: The Voice returning to TV and Scandal…we love Scandal! You Loved: This kid decorated cake, these two snuggling and this post and recipe dedicated to the passing of a dear friend. 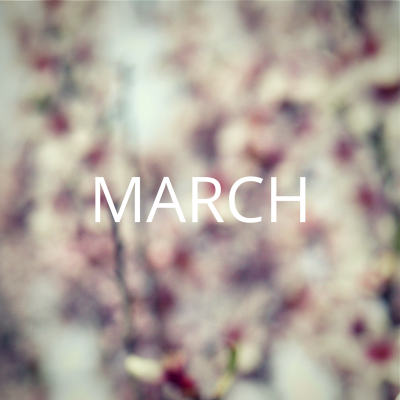 What I remember most: March was a very full month. We headed to Nick’s parents house to celebrate Nick’s dad’s birthday and had a fun time bowling and hanging out with the cousins while we were there. For Spring Break, we took our annual trek down to Texas to see my parents. The sunshine felt so nice, but the beach was really cold. Our trip was cut short when we found out Nick’s uncle died in a farming accident, so we drove from the southern tip of Texas up to the northeast corner of Iowa to help celebrate his life and be with his family. The biggest event in March was we put our house on the market, hoping to move to a house that we found on land that was for sale. (It ended up not happening, and all is well). Favorite recipe I made: Although I hate the name, this Cherry Chocolate Dump Cake was awesome and so easy… just three ingredients, so you can’t beat that! I read: I finally felt like reading again in March. A few of my favorites were: Hush Little Baby, Fangirl, and I Forgot to Remember. We talked about: The pain of having your house on the market. You loved: The way my #shotofcoffee decided to dress, my cowgirls, and connecting through reading. What I remember most: My cousin and I ran our second half-marathon and it was really, really hard. It didn’t go quite as well as the 1st one, but we did it. We went to Iowa to celebrate Nick’s great grandma’s 90th birthday. It was such a wonderful celebration! I think my favorite memory from April was celebrating Ella’s 1st Communion. We changed parish’s last year and this was our first sacrament celebrated at our new church and it was just so wonderful… it was everything I had wished for my older two kids when they had their first communion. This picture sums up exactly how I felt about Ella’s celebration! Favorite recipe I made: This date night dinner recipe was by far a favorite this month! 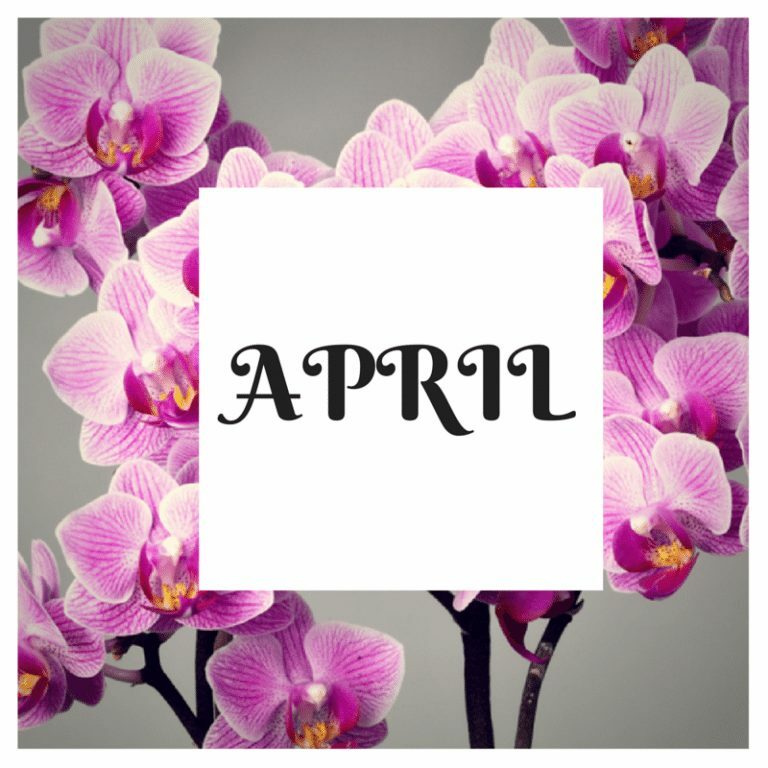 I read: I read several books in April that I didn’t really love, but this young adult fiction book was a favorite this month and one of my top reads for the year! I became obsessed with reading this blog every month, and this one every week. We talked about: Scott Foley tweeting us…little did I know what was in store for me this summer! You loved: Puppy pictures, a snapshot family photo, and this church classic sheet cake recipe. What I remembered most: May is one of my favorite months because it’s the start of summer around here! 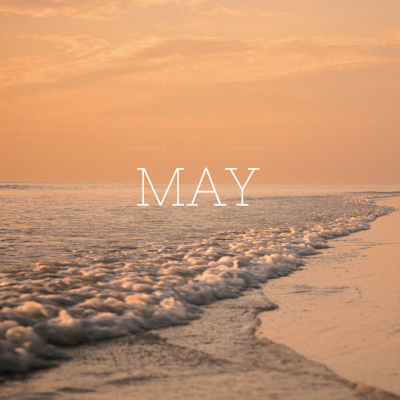 May was full of staying up past our bedtimes, firepits, date nights, and more. I also started our first of many Two Handed Coffee Hours. We celebrated Ella turning 8 and Leah turning 5, graduations, and a fun filled Mother’s Day. A favorite moment from May was when we went for the first time to the Memorial Day Celebration at Liberty Memorial in Kansas City. It was an awesome way to kick off summer! Favorite recipe I made: I didn’t do much cooking in May for some reason, but this Double Chocolate French Toast stands out as being pretty awesome! I read: The Best of Us was a great book and a fun start of summer read! I spent a lot of time in May reading through the archives of this hilarious blog. You loved: My view at the lake and our Summer of Fun Bucket List ideas. What I remembered most: I probably have to say that June was the best month of the entire year. It’s not every year that you get to say you got to see one of your favorite shows live, meet/hug your two celebrity crushes and get to become facebook legit on a popular night time talk show. Meeting Adam Levine and Scott Foley was definitely a 2014 highlight and having a magical 3 days in LA with my friend Amanda was more than I ever thought would happen this year. I wish everyone could experience “pinch me” moments like this weekend was for us! 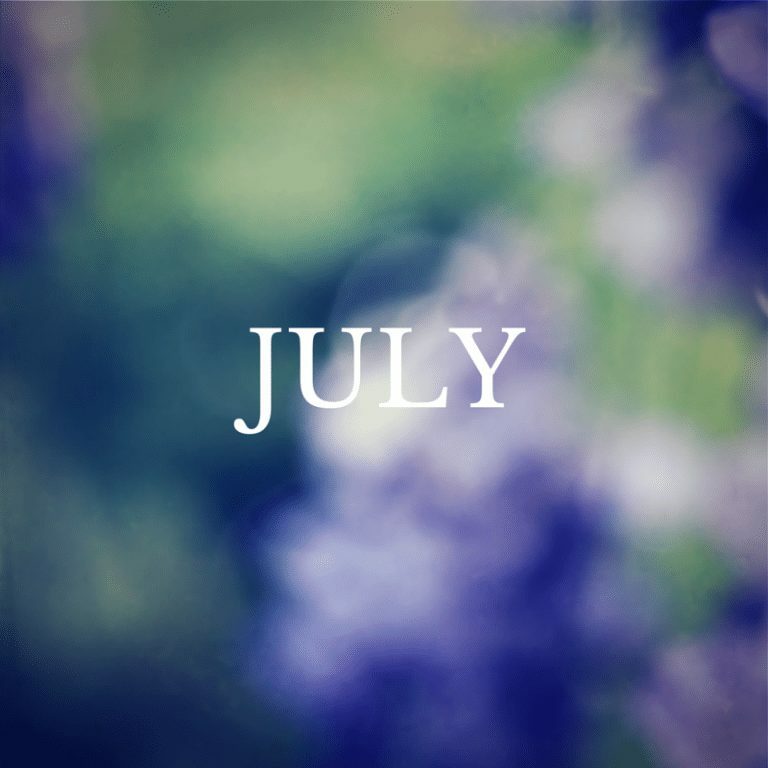 Of course there was more to June than just hanging out with celebrities… we went to festivals, amazing jazz clubs, lots of swimming and baseball games. Favorite recipe I made: I’ve never loved a salad like I love this one. I read: Love With a Chance of Drowning and Someone Else’s Love Story were two of my favorite books of 2014. We talked about: The fate of this poor, cupcake loving bear. You loved: You were in vacation mode, soaking up my posts about vacation in Holland, Michigan and Estes Park, Colorado. What I remembered most: The first part of July was a blast…we took a vacation with Nick’s family to Minneapolis and had an awesome time at the Minnesota Twins game. Nick and I snuck away to Martha’s Vineyard for a week and had such a great time riding bikes, eating lobster rolls, and meeting up with friends and family. It was the end of July where things took a turn for the worst for the year when a spontaneous trip to Grand Falls in Joplin, MO resulted in Kelly breaking her leg. That was such a bummer end to the summer. Favorite recipe I made: This cocktail recipe became my signature drink of the summer. It’s so good! I read: I can’t get enough of Rainbow Rowell. Landlines was a great book! I also read this book in a day and pretty much cried through the entire thing! We talked about: The goodness of National Cheesecake Day. You loved: My Happiness Report from this month was a big hit… and so was our discussion of “my space” versus “our space”. What I remember most: Our fun summer kind of came to a halt because of Kelly’s leg. We did have a revolving door of visitors to wish her well, which was so nice. She’s blessed with such great friends! I had a fantastic time with my friend Cheryl and her daughter Heather going to the Justin Timberlake concert. We had great seats and he put on an amazing concert! If you love his music I would highly recommend going to see him in concert. My friends at California Avocados gave me the best new grill, so I finally started learning how to grill! I LOVE that this was the summer I finally conquered the flame! As someone who has rarely been to concerts in her life, I made up for it this month by going to see Katy Perry in concert too with my friend Kelly! It was quite the show. Finally, our friend Shannon Curtis came back into town for our annual Summer House Concert. It was an amazing night, as usual! Favorite recipe I made: It’d have to be a tie between this Whiskey Peach Cobbler and Lavash with Spinach Avocado Dip. I read: Whistling Past the Graveyard… my favorite book of 2014. We talked about: What you would make with a box of fresh peaches. 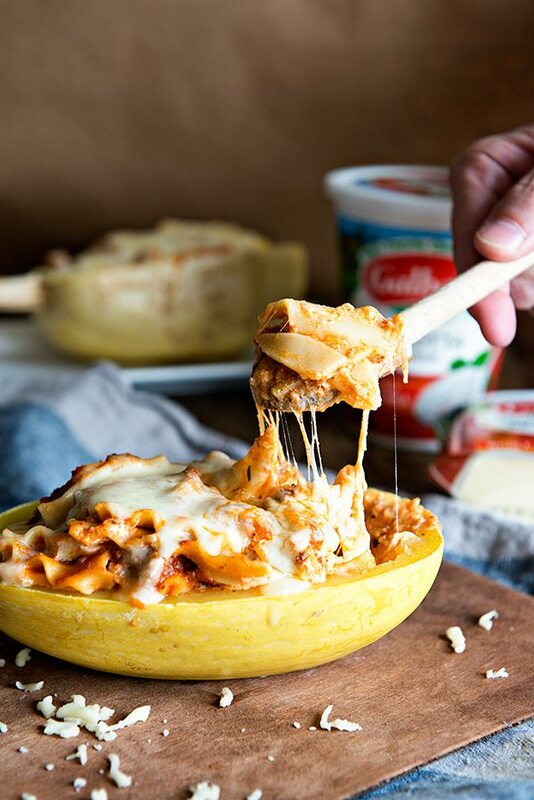 You loved: This easy back to school dinner recipe was a huge favorite with you all! 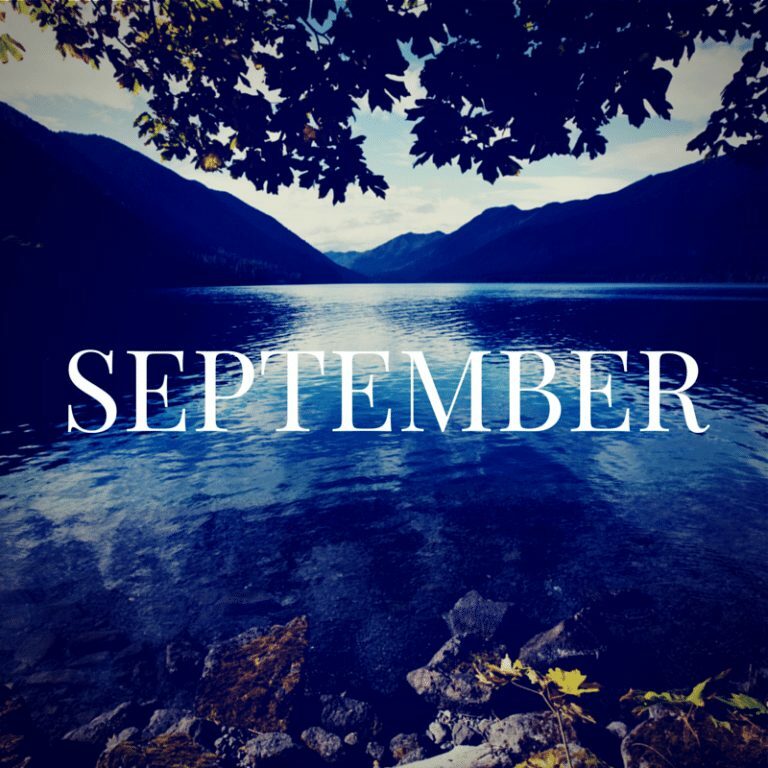 What I remember the most: Well, September will always be remembered as the month my I received a phone call from my son’s football coach telling me Jacob broke his arm and I responded with “Ha! You are funny…”. I couldn’t believe what he was telling me, considering that Jacob had broken his arm in football the year before and my daughter was in a full leg cast and wheelchair from a broken leg. My husband was traveling for work and it all just seemed like too much! September will also be remembered for my first visit to Lake Tahoe. I was totally and completely blown away by it’s stillness and beauty. It goes on my list of most beautiful places I’ve ever visited, for sure. Weekly bike rides with my husband resumed, which is one of my favorite things, ever. Oh I also started coaching my daughters 3rd grade volleyball team and Kelly’s 5th grade volleyball team. I am loving this new adventure! Favorite recipe I made: I never would have thought a Brussels Sprouts recipe would be my favorite, but I LOVED this recipe. I read: Apparently I took September and October off from reading… it was a pretty exhausting couple of months, so I think I opted for sleep instead. We talked about: Crock Pots versus Slow Cookers and what you refer to yours as. You loved: These Buffalo Pulled Pork Nachos were an overall hit, making it one of my top viewed recipes of the year! I couldn’t get over the magnificence of this place, and neither could you. 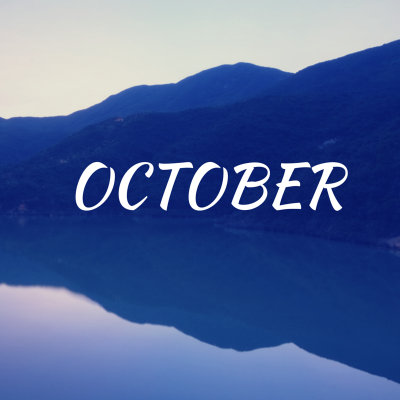 What I remembered most: October is birthday month but 41 came and went without a lot of fanfare. I went to Boulder, CO with Celestial Seasonings and experienced one of the most terrifying flights of my life. However, once I landed and made it to the Celestial Seasonings headquarters, I had an amazing time with this brand! October was also when I connected with friends and spoke at the first annual Chopped Con. Marly put on an amazing event and I was so lucky to be a part of it! One of the most exciting things in October was watching the Kansas City Royals go all the way to the finish in the World Series. My son and husband were able to go to the best game of the series, and living that moment through them was pretty darn awesome! 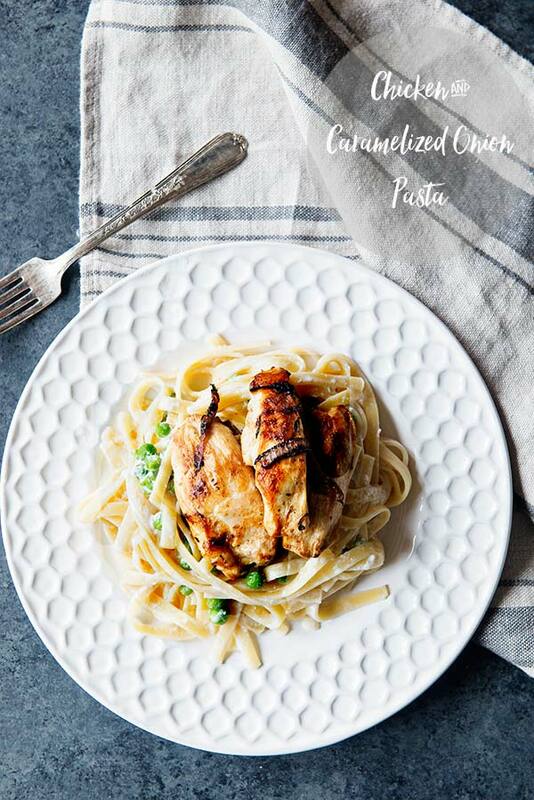 Favorite recipe I made: This Chicken Caprese Pasta from my friend Gina’s cookbook was definitely a favorite recipe from this year! I recommend The Skinnytaste Cookbook to everyone! It’s the most utilized cookbook in my kitchen. I read: I was still not back to reading in October. I did spend a lot of time reading the archives of this “Slow Your Home” website. We talked about: What time you go to bed and your responses were all over the place but so interesting! You loved: So many of you loved my “Thoughts on Phoning it In“. Thank you. This fire in the sky was also popular. 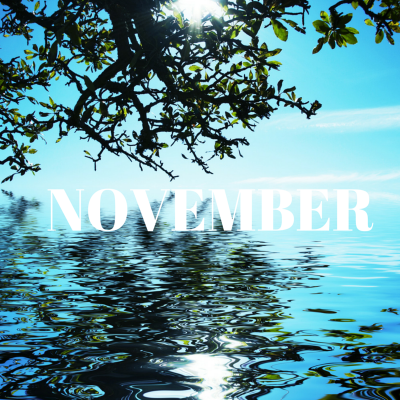 What I remembered most: I have no idea why, but November seems like it was an extra speedy blur of a month! We celebrated Kelly turning 11, which is so hard to believe. We had a wonderful, relaxing holiday spending it with my brother and his wife in Illinois. One of the best parts of the month was finally learning how to make a great pie crust, thanks to my friend, DeLynn! I can’t believe after all these years I can make a homemade pie crust in less than 10 minutes! This conversation between my husband and I made me happy. Favorite recipe I made: This is hard because I shared so many great recipes in November. I would say besides the pie crust, I really loved these cookies and this dinner recipe. I read: I finally read Wild and really liked it. I saw the movie earlier this week and think it’s a great adaptation. Definitely read the book THEN watch the movie! We talked about: We had a crazy engaging conversation about retailers being open on Thanksgiving! Your loved: It always makes me happy when my most popular posts aren’t necessarily food posts. Thank you all so much for your comments on this post about self image. You also really loved this Hot Buttered Rum cocktail recipe! What I remember most: December was another blur of a month! Christmas was one of those ones that you just try to get through. We had a great time with the kids and what not, but it wasn’t my favorite Christmas to be honest with you. Maybe it was the fact that we didn’t get to see my family at all. It was a hard Christmas for me for some reason and I was anxious to get past it and to start the new year. We did go as a family to Keystone and went skiing for the first time. I can’t wait to share all about that with you! It was cold, but the kids did an amazing job skiing for the first time and there were definitely some really incredible, magical moments! Favorite recipe I made: This chicken enchilada recipe is one I will make as often as possible! It’s going to be a regular at our house. 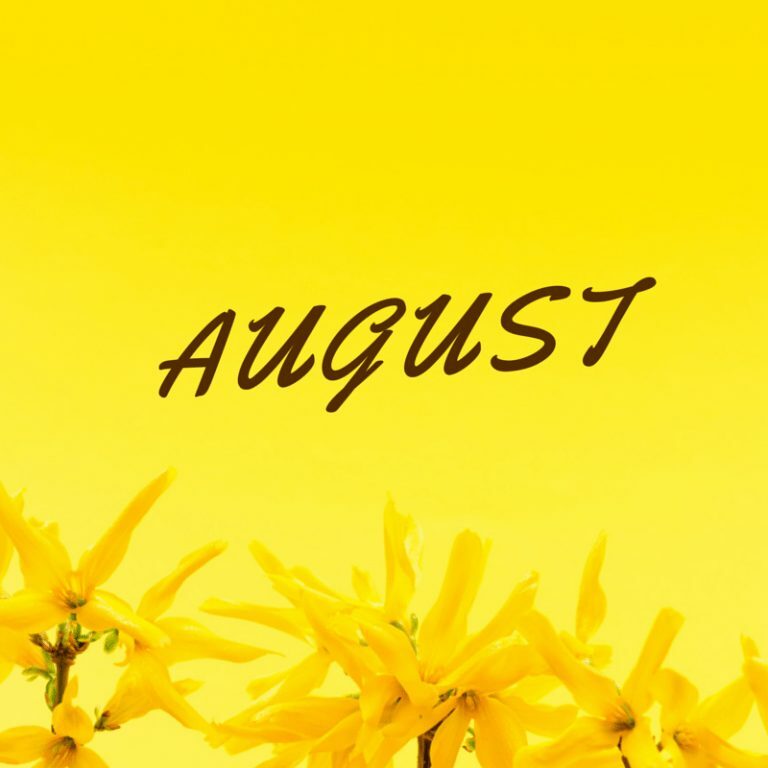 I read: I read several good books this month… I would say my favorites were Big Little Lies and All the Light we Cannot See. I definitely recommend picking these books up! We talked about: How law enforcement officials deserve a little bit of good publicity these days! You loved: This cozy scene and this homemade pizza dough. Well that’s a wrap of my year in review! It was a beast of a post to write, but I hope you find some great book suggestions and recipes from reading through it. Also, these were just the big moments I shared, but we had a lot of really special little moments in 2014. Make sure to follow dineanddish on Instagram to keep up with our little moments too! For my full list of books read in 2014 make sure to check out my “Read” shelf on Goodreads! Next up will be my plans for 2015… I’m excited to share with you some of my plans for this space in the new year. Thank you so much for your comments, visits and support! I love this post! Lots of these things I remember, but there were some recipes I totally missed! It’s nice to have a quick recap! 🙂 I’m looking forward to next years recipes, conversations, and book reviews! Happy New Year to you! I really appreciate you being around for it! Thank you so much! I hope your 2015 is full of great things! What a great idea to have the year recapped like this! Thanks for the effort that went into it! Happiest of new years to you and your brood! Thank you, Naomi! One of my goals this year is to make more morning happy hour time, always inspired by you! Yay for morning happy hour! I’ve been slacking with my own, and am SO looking forward to it starting again on January 5th!! I LOVE this post!! Happy New Year!! Here’s to a fabulous 2015!! Thanks so much! Thanks for being such a big part of my 2014! Looking forward to our adventures this year! You had such a fun year, Kristen! And shared so many fabulous recipes! I am looking forward to reading your blog in 2015! Have a Happy New Year! It was a busy year and yes – lots of fun! Thanks so much for all your support, Anna. I really appreciate it! 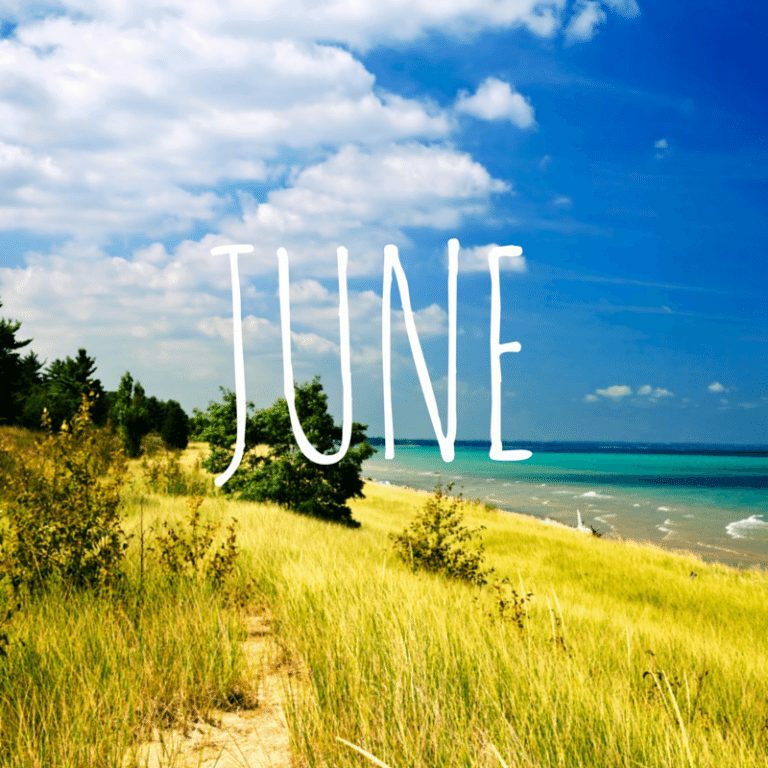 I’m not going to lie – June was probably the most fun month to follow along with you!!!! It was seriously so magical watching you experience all of that Hollywood fantasy goodness!!! Soft hands included. 😉 xoxo Cheers to 2015 friend! 🙂 It was a crazy awesome few days… hard to beat, that’s for sure! Happiest of new years to you and yours!! Love this post! What a great way to look back on the year. In 2015, we’re going to meet. Thanks so much, Rachel! Let’s make it a priority to meet in 2015. We must! Love the recap! Lots of great moments! Nice to get to read more of your blog to go with your lovely photos! Nice to see you over here, Carolyn. It means a lot to me that you’d stop by! Thanks so much and happy happy 2015! I can only begin to imagine how much time and effort went into this post. But what an amazing way to reflect on the year (personally and professionally). LOVE this! Blessings to you and your family in 2015!!! I hope you have an amazing 2015! I absolutely love this post, Kristen. What a great idea! Looking forward to virtually spending 2015 with you! Enjoyed reading through this with my first cuppa today, the Wanda snuggled next to me on the sofa. So many good links! Actually read aloud a post from 67 and dumped. HILARIOUS! Fabulous review of your year — wishing 2015 is absolutely wonderful for you and your family! I love this Kristen! What a beautiful post! Awww thank you so much, Millie! I really appreciate you reading it! I just read this now, but have to say that I love the structure you put to this post! It paints a really nice picture of your year. I’m a new reader, but am looking forward to more of your recipes and posts in 2015! you single handedly keep me blogging every week (or two) so thank you for reminding me I have at least ONE person who’s waiting for me to hit that publish button. PS. Double Chocolate French Toast ?? I die.